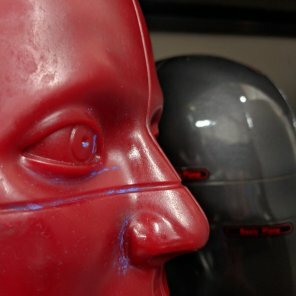 The DRI Impact Test Laboratory is an ISO 17025 accredited test lab and utilizes the most sophisticated impact test systems available for helmet R&D, quality control, or accident reconstruction studies. 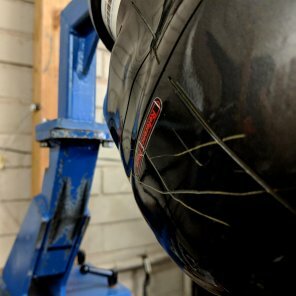 We have the capacity to perform testing to US motorcycle and bicycle helmet standards as well as many international helmet standards. 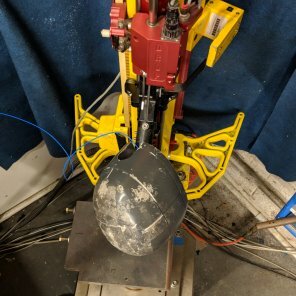 The DRI impact laboratory is also one of the few laboratories in North America with the capability to measure both linear and angular accelerations during a helmet impact test. 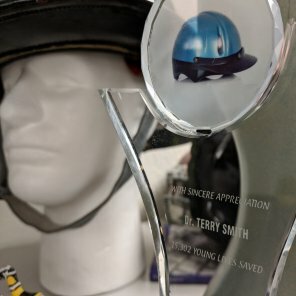 Working with new materials and helmet prototypes is our specialty and we have an extensive instrumentation and data acquisition capabilities to help you evaluate your product. 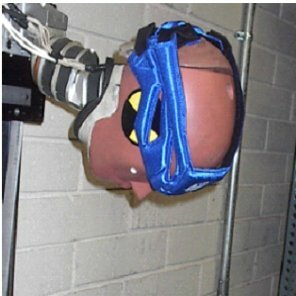 Helmet testing in accordance with all Snell Memorial Foundation standards is also available. 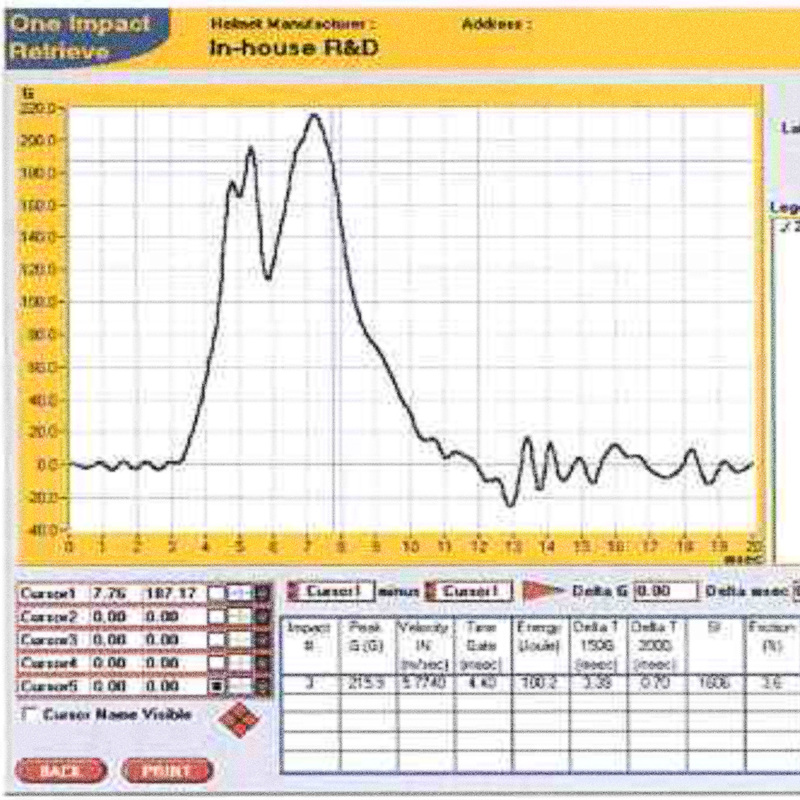 © 2019 Dynamic Research, Inc.